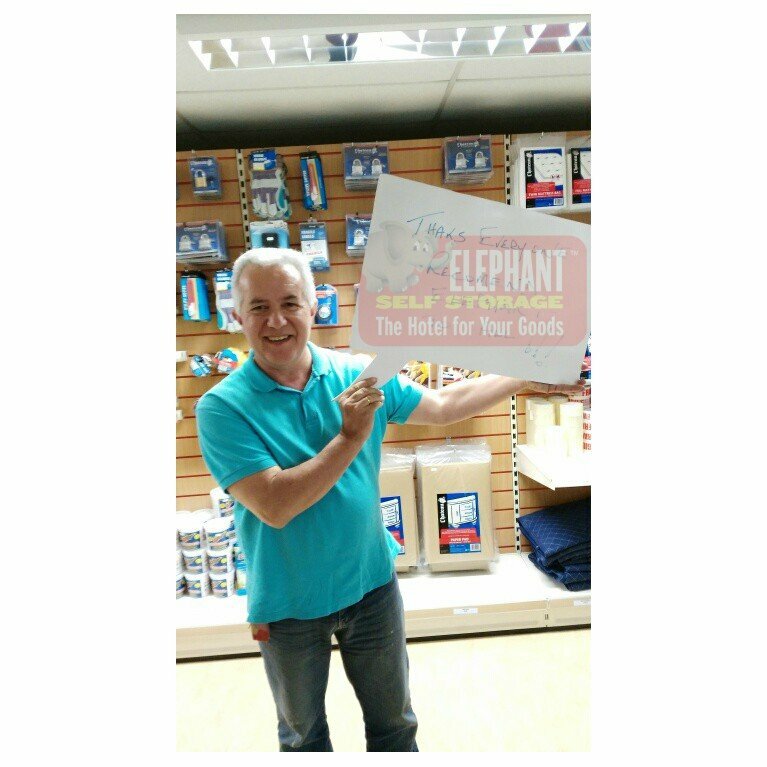 Gerard O’Doherty stored with Elephant Self Storage between his house move. Gerard spent a lot of his time on the road, by storing with us it gave him a base and more control over his own time. Make your booking Today! Email info@elephant.ieor call 01 494 0000.